After decades of post-modernization, Tesla Model 3, has finally become a serial production car. 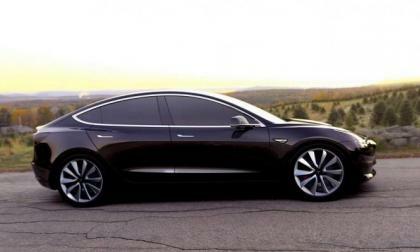 The company had set up a private presentation at its Fremont plant and has finalized Model 3's specs and prices. 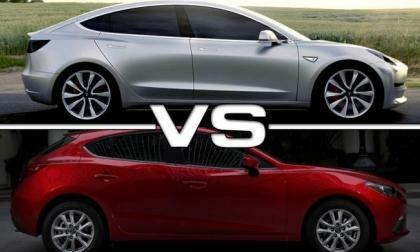 Interestingly, the final version of Model 3 is almost not different from its 2016 prototype. The first 50 cars went to employees. 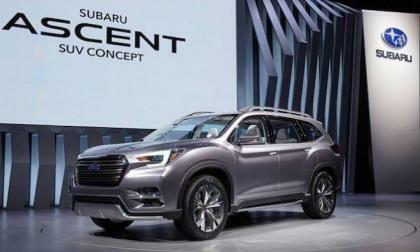 The all-new 2018 Subaru Ascent 3-Row SUV is coming next year. 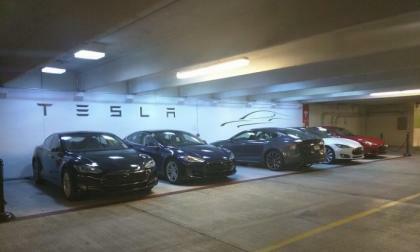 Will consumers buy it if it has hybrid power? General Motors is reporting a huge drop in profits and is considering killing as many as six sedans. 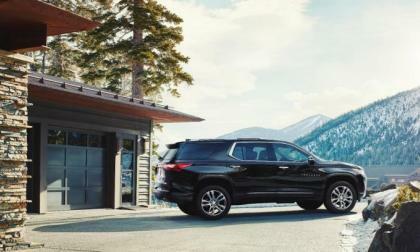 The automaker is hoping a redesign of the trusty 2018 Chevrolet Traverse can spur renewed interest in the crossover. 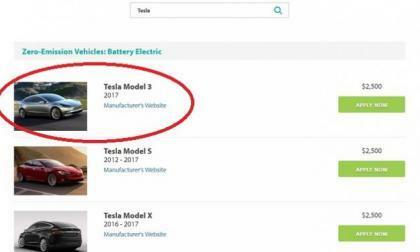 As I am looking on Twitter, Facebook and social media to find any interesting piece of information about what's going on in Tesla headquarters ahead of the Model 3 handover party's start in few hours, I see some interesting tweets by Tesla investors and enthusiasts ahead of the start. 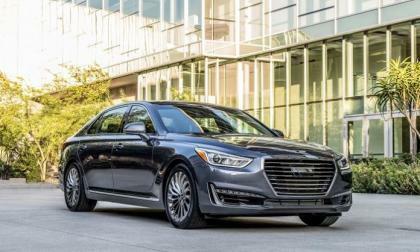 A lot of folks may not be aware that Genesis is the luxury brand for Hyundai – or even that it exists at all. 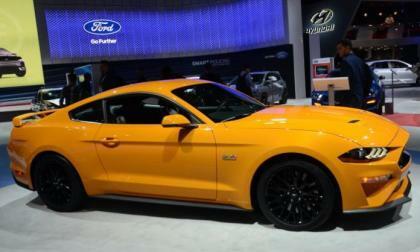 The powerful American Ford Mustang is rapidly becoming the world's favorite and most sellable sports car. More than 150 thousand Mustangs were sold last year in 2016. Thus, the car became the best-selling sports car in the world. 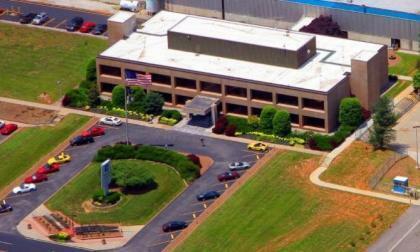 The achievement is even more significant considering car sales fell 13 percent in June. 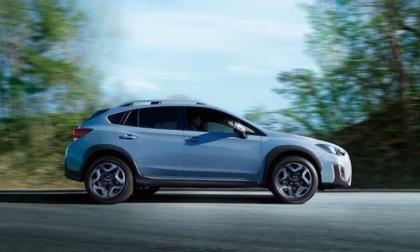 The 2018 Subaru Crosstrek will be a global game-changer when it arrives this summer. Here’s 5 reasons why. 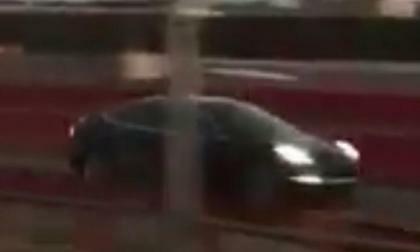 In this unspecified video a Tesla Model 3 is caught on a high speed test on a speed track. What do you think is the purpose? 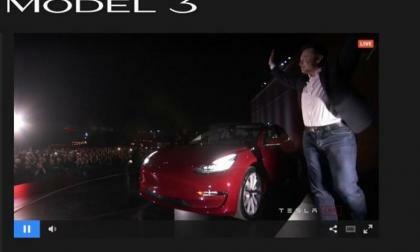 Tonight Tesla will live stream it's Model 3 launch party event and more than half a million reservation holders, investors and electric car enthusiasts can watch it live on Tesla.com. Here is the section Tesla is most likely to air it live. Will the ‘Baby Driver” Sequel include a Subaru WRX? 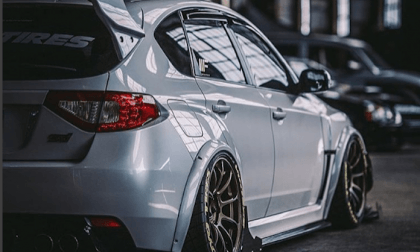 Here’s the WRX/STI you want to see. 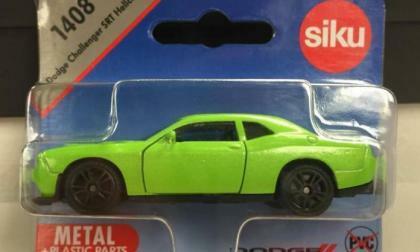 Collectors of Dodge Challenger SRT Hellcat toys had better put on their internet hunting hat, as the newest miniature Mopar muscle is car made by the company Siku and this Sublime SRT Hellcat is only planned for sale in Europe. 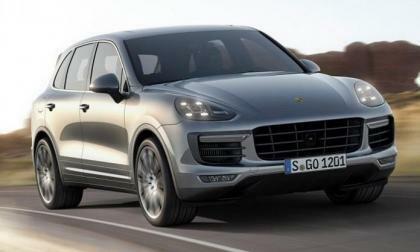 Porsche has been ordered to recall another 22,000 3.0-liter V-6 Cayenne TDI models after German investigators found "defeat" software included in the code of test vehicles. 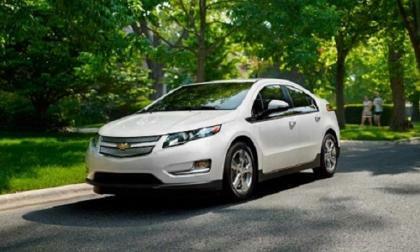 Why can't GM take the Chevrolet Volt and make it a great EV? 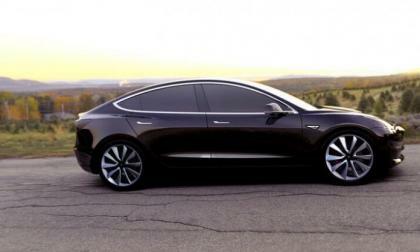 It looks more beautiful than Tesla Model 3 and Nissan Leaf. 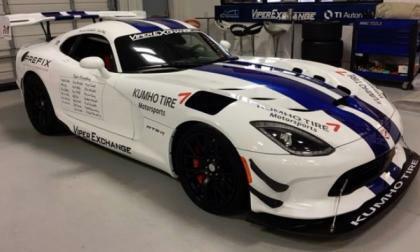 After turning in a time of 7:03.45 yesterday, the Dodge Viper ACR piloted by Dominik Farnbacher hit the track today for one more shot at the Nurburgring production road car record, but an odd mechanical issue coupled with more rain put an end to this attempt at the 6-minute range. 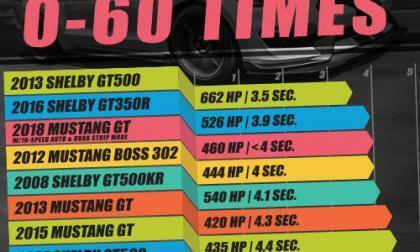 We recently brought you the news that the 2018 Ford Mustang GT is capable of a 0-60 time quicker than 4-seconds flat and upon hearing this news, the team at CJ Pony Parts put together a handy infographic showing how the acceleration times of the modern Mustang has dropped over the past few generations. 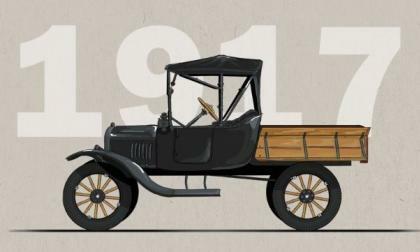 The first ever Ford Truck was introduced on July 27th, 1917, so the bestselling truck and bestselling vehicle overall in America officially turns 100 years old today – and it all; started with the Ford Model TT. 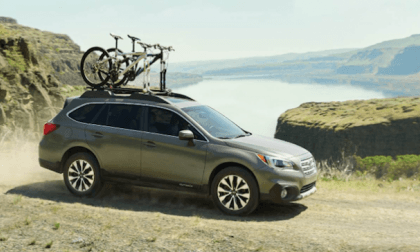 The Subaru Outback and Crosstrek both scored high in the latest J.D. Power APEAL Study. What does it mean for consumers? Toyota was apparently playing chess with Tesla and Nissan when it comes to electric car batteries, which are going to be the driving force for future EV production. 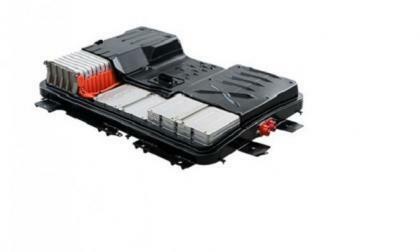 If you don't have enough good batteries, you won't have enough electric cars produced, but there is a question. Now WSJ rumor says Toyota is planning long range fast charging batteries by 2020. An NC Miata with modest modifications has just lapped the world's most famous road course faster than many supercars. 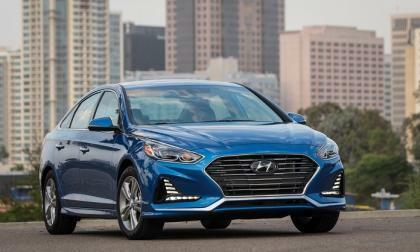 Hyundai’s profits have dipped, and the American and Chinese markets are to blame. The first solid lap time for the current record run attempt by a pair of Dodge Viper ACRs has been announced and with a lap of 7:03.45, the new American Club Racer is the 4th quickest production road car – and the team plans to make more runs before heading back to the US. The Chevrolet Corvette assembly facility in Bowling Green, Kentucky will begin their summer shutdown to prepare for 2018 model year production – which could include the long-rumored mid-engine Corvette – along with working on the plant's new paint shop. 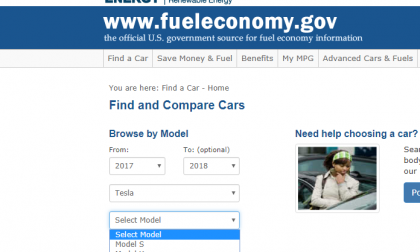 How Does Very Hot Weather Impact Toyota Prius Hybrid Fuel Economy? 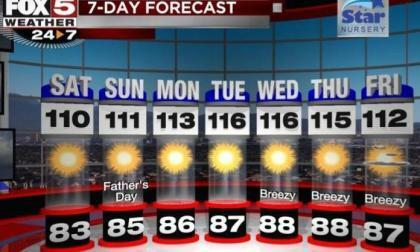 Weather temperatures over 100F can have a noticeable impact on the fuel economy of the most fuel efficient types of cars. Read more about How Does Very Hot Weather Impact Toyota Prius Hybrid Fuel Economy? 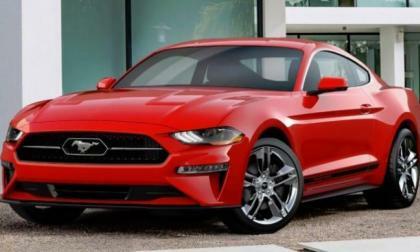 The 2018 Mustang configurator has gone live on Ford.com with full pricing, showing that in addition to becoming more powerful, the new pony car is also becoming a bit more expensive – with the 2018 Mustang GT Premium price increasing by almost $2,000 from the 2017 models.